This easy Lemon Strawberry Poke Cake is a refreshing and light dessert for hot summer days. 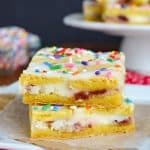 The creamy lemon frosting pockets and fluffy strawberry mousse make this a favorite with everyone. The weather here in west Texas cannot make up it’s mind. One day it is hot and sunny and the next day it is cool and windy. Don’t get me wrong. I’m not complaining at all. I would gladly take these type of days over chilly and snowy days because I have definitely become accustomed to warmer weather. Fingers crossed we never move back to the frozen tundra that is the north. Ha! On those sunny days we have been doing a little bit of spring cleaning outside the house. We have planted flowers, watered the grass, and pulled weeds so far. My husband has been trying to get our pressure washer working again. This area gets a lot of dust blowing around in the wind, and it coats the houses and windows. I know ours could use a good power clean to bright up the exterior. Another thing I did the other day was to cut down a big bush in the front of the house. It was one of the bushes that probably started out small, but grew really quickly and kind of was taking over the front window. I had mentioned to my husband that we should remove it, but then we never did anything. One day after I got back from my morning run, I grabbed the gardening shears and went to town on the bush. An hour later, it was gone, and there was a huge mess of branches in the front yard. With all these warm summer like days, my brain has gone into coming up with fruity desserts nonstop. Earlier this month I made these cute Mini Lemon Cheesecake Pies, and now I can’t stop thinking about how to include more lemon into my baking. Our church youth group had a family activity a few weeks ago, and of course, my job was to bring dessert. They know by now that I have my own “store” in my pantry, so making desserts is never a problem. I pulled a lemon cake mix and a can of strawberry pie filling from the pantry and got to work. Last year I made this Raspberry Lemon Cake, but this time I wanted to give it a strawberry twist. One of my absolutely favorite ways to use pie filling is not to make a pie. Shocking, I know. 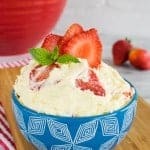 Adding it to cream cheese or Cool Whip creates a light fluffy mousse that I just cannot get enough of. 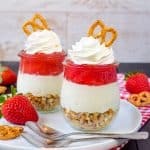 It is perfect for using in parfaits, fillings, or as a quick and easy frosting. After baking the cake, poke it with a wooden spoon handle to create bigger holes. 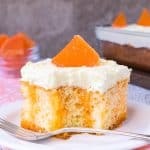 Pour an entire can of sweetened condensed milk on top of the warm cake. The milk will soak into the cake creating a creamy and decadent chilly cake. Heat a can of lemon frosting in the microwave for 30-60 seconds, then pour that on top too. 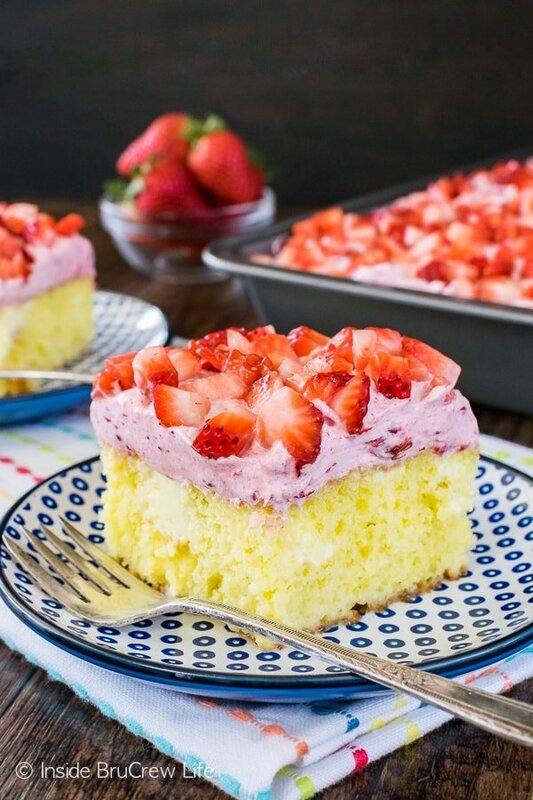 The frosting settles into the holes and creates these creamy little pockets of frosting that just goes so well with all the strawberries. 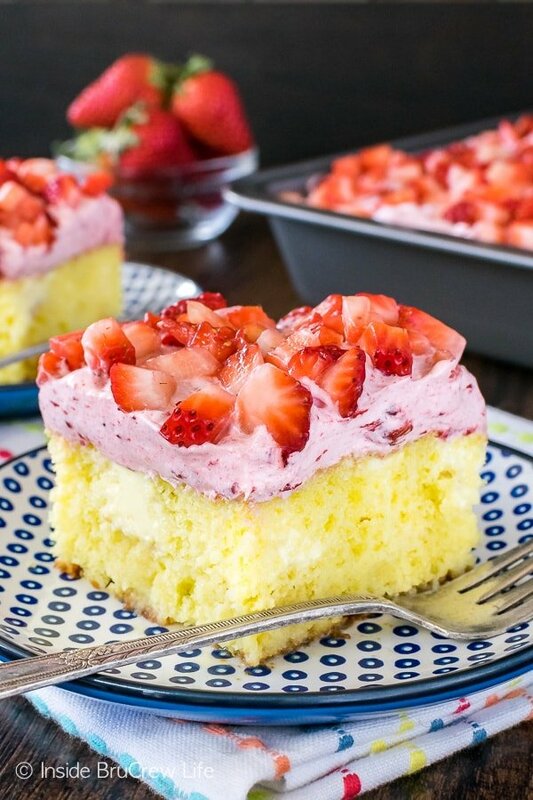 Frost the top of the lemon cake with the fluffy strawberry mousse frosting and top it with some fresh berries. This cake will disappear in no time at all.You should have seen the adults jumping up to go grab another piece before someone else could beat them to it. It was quite comical. 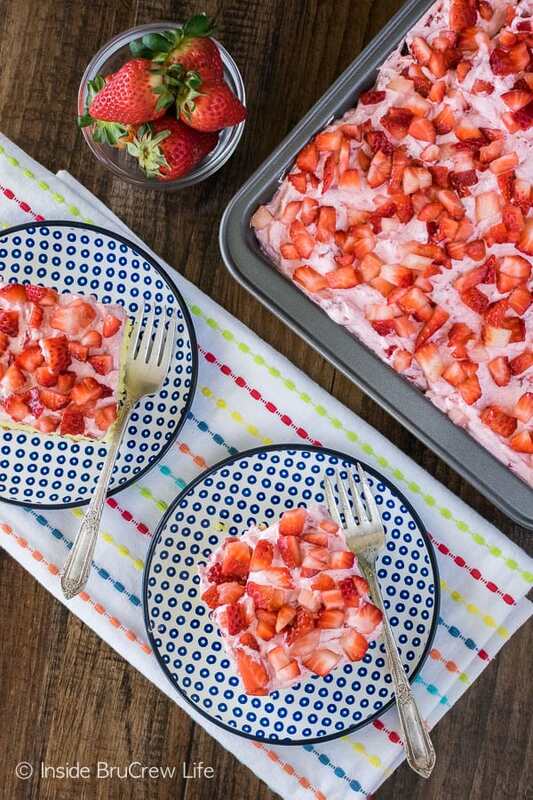 But also quite satisfying because that just confirmed to me that this Lemon Strawberry Poke Cake was a definite winner! 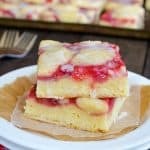 This easy Strawberry Lemon Snack Cake is delicious anytime of day. Fresh strawberry pie filling and a lemon glaze will have you smiling in no time. Sweet and sour pair together to make these the Best Lemon Bars for your tastebuds. They are the perfect treat for dessert. Fluffy lemon frosting and a pocket of lemon filling makes these Lemon Coconut Cupcakes a bright and refreshing spring dessert! These easy Lemon Hand Pies are so easy to make and are such a cute little dessert. This creamy Strawberry Lemon Cheesecake Salad is full of fresh berries and lemon flavor. Make and bake the lemon cake mix according to the package directions. Let the cake cool for 5 minutes, then use the handle of a wooden spoon to poke holes all over the warm cake. Pour the sweetened condensed milk over the top of the cake, letting it soak into the holes. Remove the foil liner from the can of frosting. Microwave the frosting for 30 seconds. Stir and pour over the top of the cake. Spread it out with a spatula. Let the cake cool for an hour, then refrigerate until completely cooled. Pour the pie filling in a bowl and use a fork to smash the berries. Fold the container of Cool Whip into the pie filling. Spread on top of the cooled cake. Sprinkle the diced strawberries on top. Keep the cake refrigerated until ready to serve. 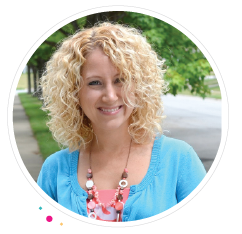 Your ingredients you use are awesome! Thank you! Just made this! WOW! Amazing!!!!! Best cake recipe I have ever followed. It was a hit for my Mother’s Day dinner. So good!! Yay! I am so glad to hear that!!! Those deserts look so refreshing! I will be trying them all before summer is over. Would it still be as good if I make it 24 hours in advance? It would be fine if you made it ahead. But I would add the diced strawberries right before serving, so they don’t get too juicy. I made this cake for a church picnic tonight. ..I wound up inable to attend so sent the cake by my daughter…anxious to hear how everyone liked it. It smelled heavenly and looked so inviting. This was a hit. Rave reviews! Thanks for the awesome recipe. 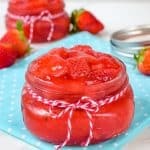 I’m not crazy about canned strawberries they taste nasty to me is there something else I can use? Do you like any other canned pie filling? You can substitute any other flavor in place of the strawberry. Raspberry, blackberry, or blueberry pie filling would be good too. Made this last night and it was a hit! My grocery store didn’t have any lemon cake mix or lemon frosting, so I made my own with some fresh lemon juice, zest and a little lemon extract. Turned out great! This cake is excellent. You will not be disappointed. Is this cake suppose to be refrigerated? Yes, this cake needs to be refrigerated. I hope you enjoy it. I haven’t made it without the condensed milk, but I can tell you the recipe as written is amazing. Yes, it’s sweet. It’s cake after all 🙂 You could leave it out if you wanted too, but the cake won’t be quite as gooey and delicious. I would melt the frosting a little bit more, so it really goes down into the holes and fills them. Keep me posted on how it is if you do it without the condensed milk. I hope you enjoy it. Holy cow!! This cake is delicious. My new favorite treat. Thank you so much for this recipe! Instead of lemon cake can I use vanilla? I made it the first time with everything you said and it was so good but way to lemony for me.. I am thinking about using vanilla cake this time and instead of an entire can of condensed milk only using a half a can.. I am hoping it’s going to be just as good.. thanks for sharing this recipe! You can definitely use a vanilla cake instead of the lemon one. That should help cut down on the lemon flavor for you. Keep me posted on how you like it that way. Unused portions should be kept refrigerated correct? Yes, you want to refrigerate the cake when it is not being eaten. I hope you enjoy it!!! Could lemon curd be used in place of the condensed milk, or maybe a lemon or vanilla instant pudding mix? Your reply will be greatly appreciated. I hope to make this wonderful recipe asap! Thank you, Vicky P.
I think using a vanilla pudding mix would work just fine in place of the sweetened condensed milk. Just mix the box mix and milk together and pour over the cake before the pudding sets. I hope you enjoy the cake! 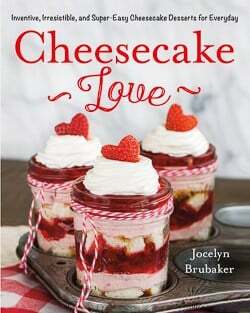 Has anyone made this recipe with chocolate cake and chocolate frosting? What are your this conbination? Can hardly wait to go to the store and pick up ingredients and try my hand for Easter, but first must make a trial run. Love this cake just like it is. Thank you. What else can be used instead of lemon frosting? We can’t GET THAT HERE in NL . Are you able to find any kind of store bought frosting? If so, you could do a vanilla and add a little bit of lemon extract to give it a lemon flavor. Or you can do a homemade lemon frosting in place of the store bought. I hope that helps. Thanks!! Will try as you suggested ! So is it ok to let the cake cool for a hour after sweetened condensed milk and lemon frosting has been added, and then apply cool whip & strawberry pie filling mixture? Then when it’s ready to serve add the strawberries. Yes, I always let the cake cool completely after adding the condensed milk and lemon frosting. That way it doesn’t melt the Cool Whip pie filling mixture. I hope you enjoy the cake! Ok awesome. I was just making sure cause the instructions said cool for a hour and refrigerate so I was wondering if I had to cool it longer before adding the mousse. Thanks Jocelyn!! You sure can. 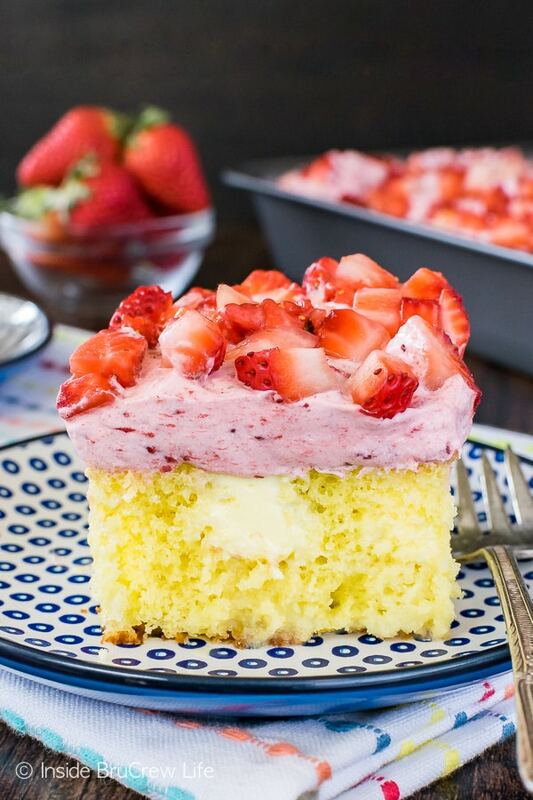 Just know that you will have double the frosting on top of the cake because you melt a can of lemon frosting and pour that in the holes before adding the strawberry Whip frosting. I hope you enjoy the cake!!! Thank you so much! I’ll update you on how it turns out!